Pirate Boy all Dressed Up - This darling miniature 1/12'' scale dollhouse boy is made in Germany by Caco. He wears a pirate costume . His clothes are not removable. The doll is made of vinyl and is fully posable. He stands 3-1/2" tall and is 1/12th scale. 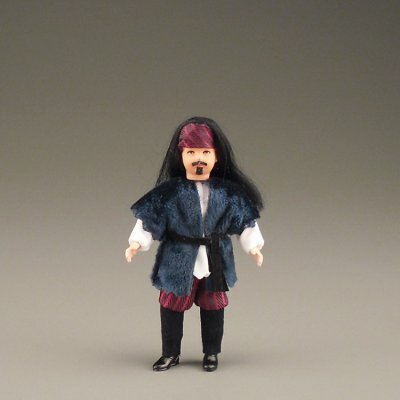 This Pirate Boy all Dressed Up - Caco Doll is supplied by Doll House Shoppe Miniatures, which generally ships within 1 business day(s) of you placing your order . 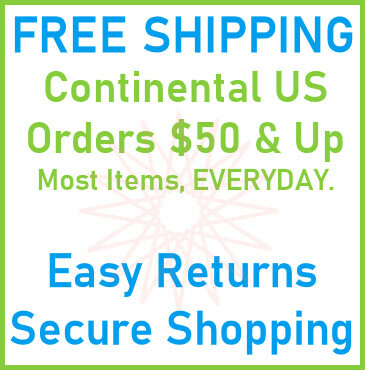 Doll House Shoppe Miniatures are hand crafted miniatures made by artisans from all over, mostly in the United States. These miniatures are generally more modern and unique finds. This items ships in 1 business day.